After a series of successful events to establish Uttar Pradesh as an emerging hub for IT and business, the state-capital will soon add another feather to its cap. 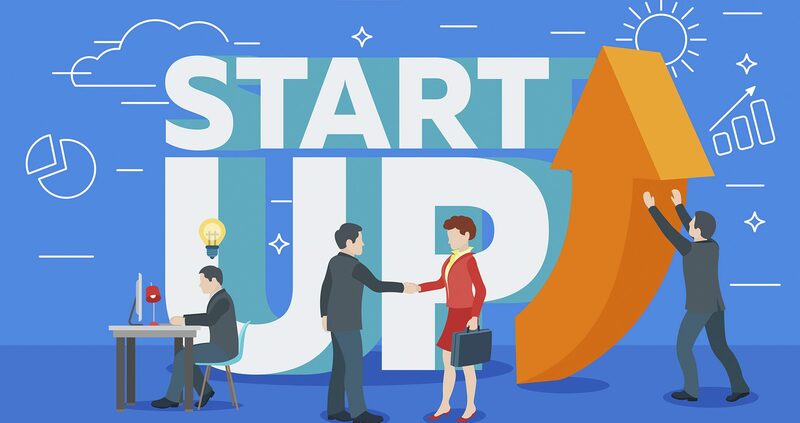 The UP government is planning to set-up India’s largest incubation centre in Lucknow. The incubation centre would help the upcoming start-up companies in various industry segments by providing them not just some office space but also the expert guidance needed to take strategic decisions. At present, more than 400 start-ups operate out of Lucknow and the number is only expected to grow in the future. This project will further benefit the start-up ecosystem in the city. The Incubator will be a collaborative project between the government and reputed educational and research institutions based in UP. These include the Indian Institute of Management (IIM), Lucknow; Indian Institute of Technology (IIT), Kanpur and Banaras Hindu University (BHU). State-wise, most of the start-ups in UP operate in the Noida and Greater Noida regions. As a result, the area witnesses a lot of migratory population. This new incubation hub will encourage entrepreneurship and create more jobs, thus reducing the problem of migration to some extent. Moreover, a flourishing a start-up ecosystem will accelerate innovation and economic growth in the state. India’s largest incubation centre at Lucknow will comprise of a data centre, a business processes outsourcing (BPO) hub, training centres and development centres. Moreover, entrepreneurs will have easy access to support in terms of funding, marketing and mentoring by some of the finest business minds in the country. The incubation centre project is more than likely to be set up in the outskirts of Lucknow. Around 40 acres of land near the Chaudhary Charan Singh International Airport has already been identified for the same. The proximity to the airport will add to accessibility of these start-ups to their visitors or prospective clients from other cities of the country.